Our review of Lance Parkin's Cold Fusion can now be downloaded here. It's time to review another Virgin New Adventure, and we've chosen The Dying Days by...well, by Lance Parkin again. In Ardisham, Kent, the most dangerous man in Britain has escaped from custody while being transported by helicopter. In Whitehall, the new Home Secretary is convinced that there is a plot brewing to overthrow the government. In west London, MI5 agents shut down a publishing company that got too close to the top secret organisation known as UNIT. And, on a state visit to Washington, the Prime Minister prepares to make a crucial speech, totally unaware that dark forces are working against him. This time, the Doctor is already too late. 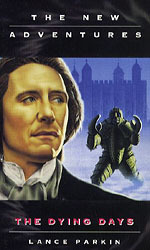 The novel is unique in that it is the final Virgin New Adventure before they lost their license to publish Doctor Who books. It's doubly unique in that it is the only New Adventure featuring the Eighth Doctor, so it's a respite from the machinations and manipulations of Doctor Seven. This is the third novel we've read by Lance Parkin (The Infinity Doctors and, of course more recently, Cold Fusion), and we both agree that he's an ambitious writer. We're looking forward to see what he can do with a story that is, on its face, not dissimilar to a Torchwood episode. Grab a copy if you can and join us in a few days time when we sit down to discuss The Dying Days. 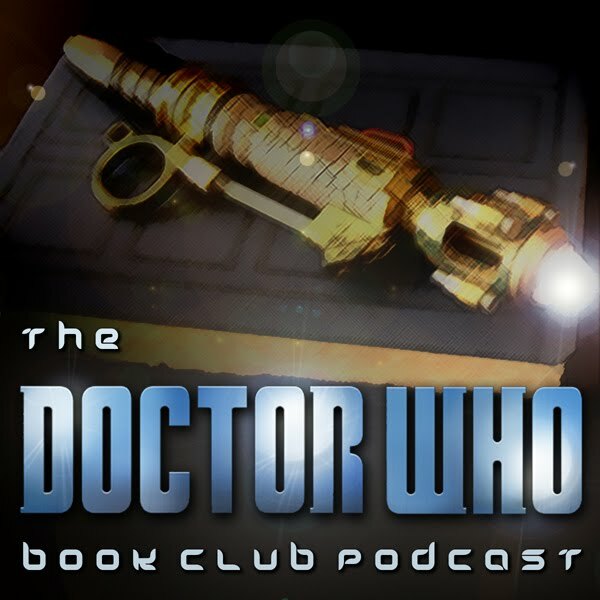 A monthly podcast about the various Doctor Who books written during the period when the show wasn't on the air, hosted by Sean Homrig and Erik Stadnik.